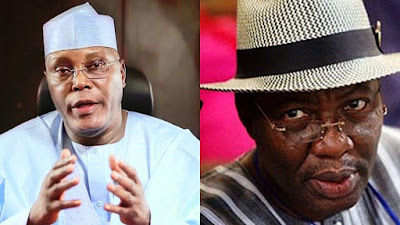 Atiku Abubakar has appointed former Gbenga Daniel, a former Governor of Ogun State to lead his 2019 presidential campaign in the Peoples Democratic Party, PDP. In a letter personally signed by him, Daniel will have overall responsibility for personnel, resourcing and campaign staffing. We wish both individuals best of luck. Abi now? We also wish Buhari's APC best of luck and every other party too. All we know is that, God will stand for Nigeria. MAY THE BEST CANDIDATE WIN.